Sometimes the nicest gift is the one that comes unexpectedly in the mail—that small gift sent just “because”. 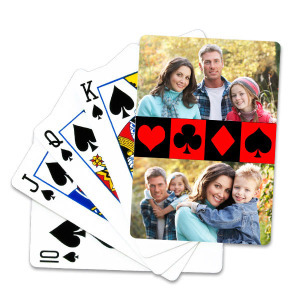 And what could be more memorable than a unique photo gift that you create and send to a friend, relative or member of the family? 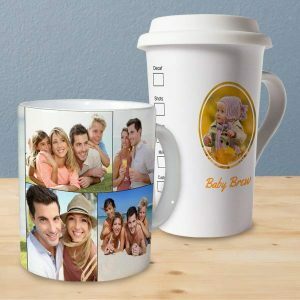 Within minutes you can create personalized photo gifts using almost any of your pictures taken on your camera or smartphone. 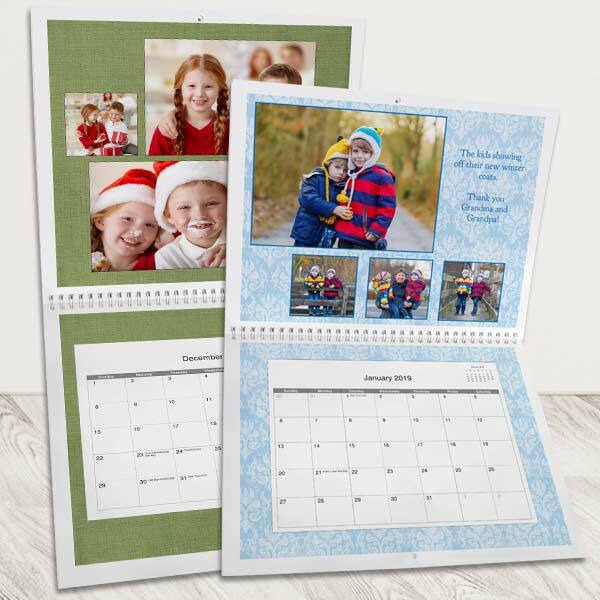 Tried and true–some of the most popular Winkflash photo gift items are photo prints, framed canvas art and family photo books. Snapshots from life, done up in traditional photo products, will never go out of style. 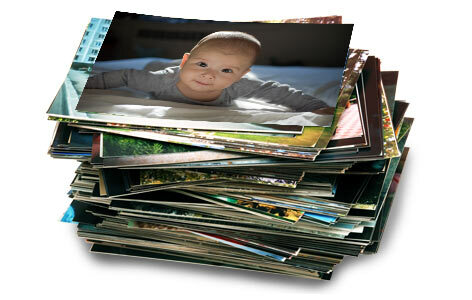 Our photo prints are ideal for framing or filling up your favorite family album. They’re also a great idea for quick, cheap photo gifts. 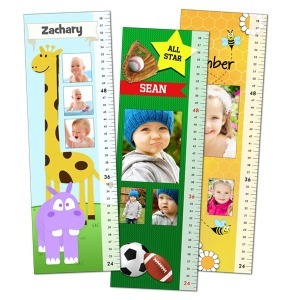 No matter the occasion, we offer sizes from wallet photo reprints to large 24×36 poster enlargements. 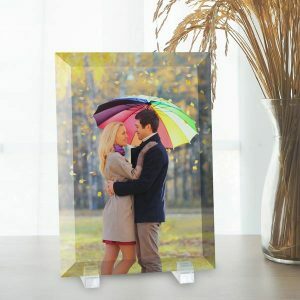 Get photo reprints on real silver-halide paper with a glossy or matte finish. Premium Framed photo canvas prints are popping up everywhere. 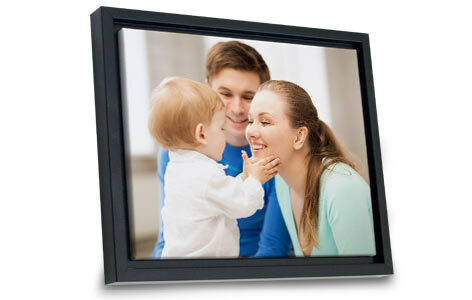 Your photo canvas “floats” within the frame, highlighting its wrapped edges. Our styles have professionally sealed backs for a perfectly clean finish. How about a photo book? 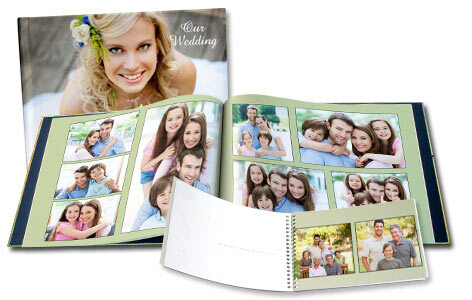 Make a custom printed and bound photo book in one of six styles, such as a Spiral Bound Photo Book Mini, Photo Cover Books or Lay Flat Personalized Photo Books. Choose a template, pick a one-photo or two-photo cover,* add text, then start uploading your photos. Great memories should be shared, right? 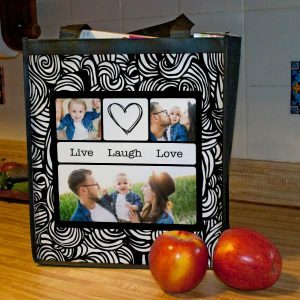 We have lots of ideas for custom photo gifts that will delight teachers, friends, neighbors, BFFs and more. Share memories with a thoughtful gift. 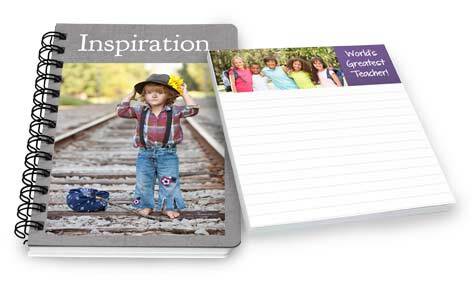 For the special teacher or principal, how about a personalized mini notebook paired with a custom stationery note pad? Got a best friend who always invites you to dinner at her place? 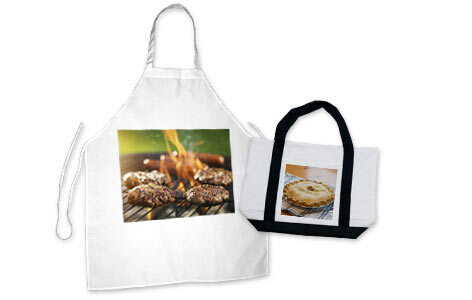 Gift her with a canvas grocery carry-all tote that show a little food art. 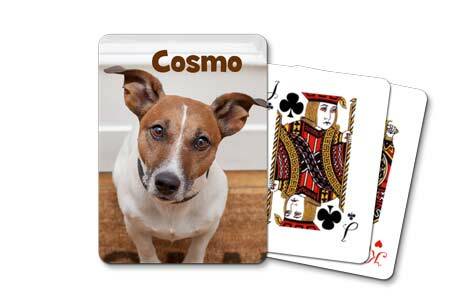 Sharing is caring, so what about creating a personalized set of playing cards for a loved one, featuring a family photo or a cute photo of their pet? If you’re looking for cheap Mother’s Day gifts, you’ve come to the right place! 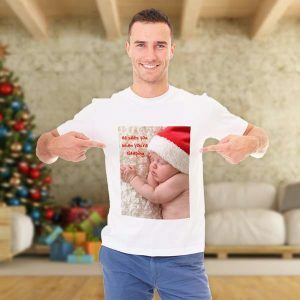 At Winkflash, we offer a wide range of products that you can customize with pictures and text to make the ultimate gift for any occasion. 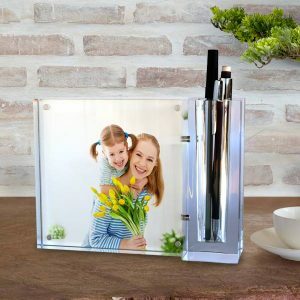 With Mother’s Day fast approaching, upload Mom’s favorite photos and create a unique keepsake that compliments her personality and style. From custom printed aprons to photo personalized travel mugs, you’re sure to find the perfect gift that you can customize yourself! 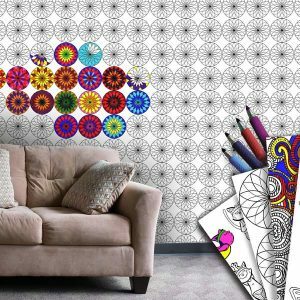 Looking for last minute Mother’s Day gift ideas? Check out our 1 Hour Photo app that allows you to print pictures and enlargements at over 20,000 CVS, Target, Walmart, and Walgreens locations nationwide. Grab your prints while running errands around town, and frame them for the perfect quick and easy Mother’s Day gift!